What Is Oppositional Defiant Disorder? : What are some alternative treatments for Oppositional Defiant Disorder? What are some alternative treatments for Oppositional Defiant Disorder? Re: "What are some alternative treatments for Oppositional Defiant Disorder?" 1. A few important behaviors need to be targeted. Rather than targeting "behaving better," parents need to be very specific (e.g., no hitting, no swearing, no using drugs, etc.). 2. All parties (parent, teacher, babysitter, etc.) 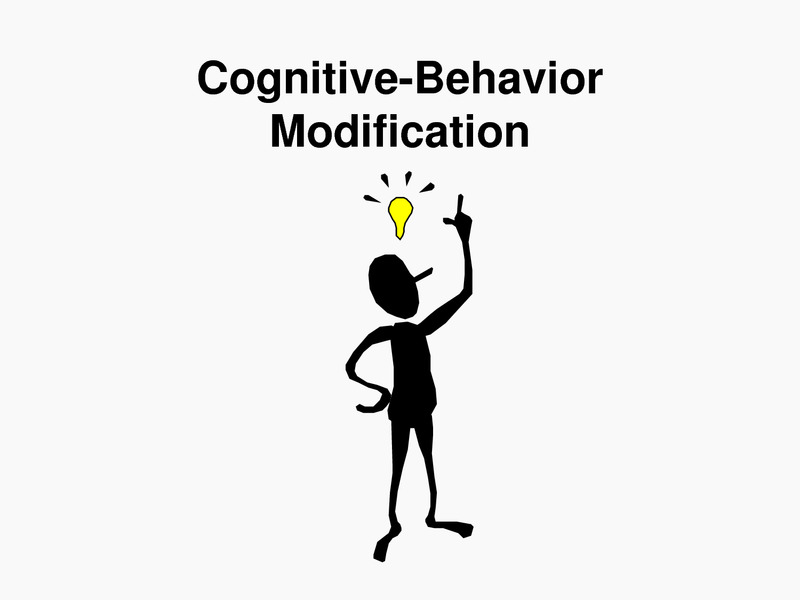 need to be on the same page, using the exact same behavioral modification strategies. 3. Consequences and rewards need to be tailored to the individual child (one size does not fit all). 4. Rewards should not be money or things that the parent purchases (e.g., toys, games). Instead, rewards should consist of privileges the parent can grant or activities that the youngster can participate in. 5. The program should be simple and straightforward so that the ODD youngster easily understands it. If the youngster can read, the “rules” should be written down, and he/she should sign it – and agree to it. 6. 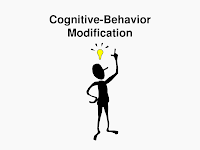 The program should include a combination of negative reinforcers (e.g., going to his/her room, no TV, no cell phone, etc.) and positive reinforcers (e.g., a later bedtime on the weekend, extra computer time, a choice of dinner).